Posts tagged "Anna Marie Dobbins"
Stalked by My Doctor: Patient’s Revenge is a triple dose of Eric Roberts Lifetime awesomeness! The gross doctor who loves his patients just a little (okay, a lot!) too much is back again, and this time so is his original victim, Sophie Green! Yep, Eric Roberts returns in one of his most awesome, scenery chewing roles, and Brianna Chomer is back as well, now in goth form! Dr. Beck is now a college teacher and taking full advantage of how screwed up the sexual harassment problems are at our universities. This being Lifetime and the third entry in an amazing franchise, this will be full of the awesome stuff we’ve come to expect! Doug Campbell returns to write and direct. 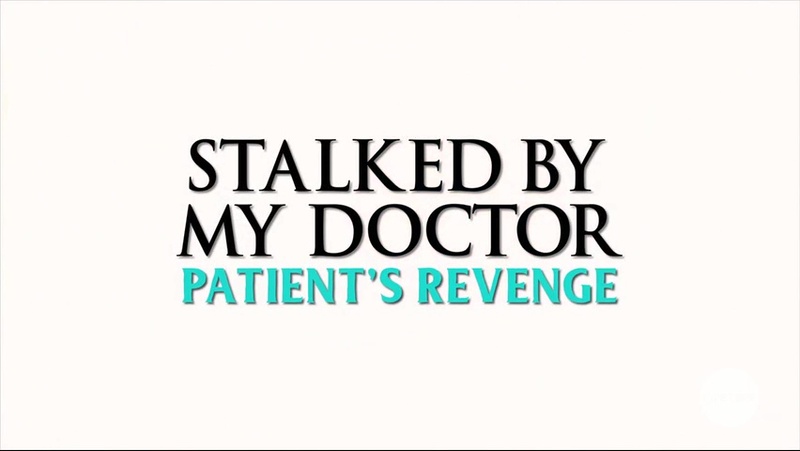 While we’ve been too busy to review the second film, we do have a look at the original Stalked by My Doctor, and be sure to check out Stalked by My Doctor: Patient’s Revenge on Lifetime, June 10th! After a jury finds him not guilty of the kidnapping and attempted murder of a former patient, the mentally disturbed Dr. Albert Beck vows to rehabilitate himself. When he lands a teaching job at a prestigious Arizona medical school, he immediately develops a crush on a new student, Melissa, and struggles to keep his growing obsession from taking control of his life. Meanwhile, Dr. Beck’s former patient and victim, Sophie Green is still furious at losing her court case against him and decides to enroll in the medical school where he is teaching — so she can mete out her own form of personal justice. Eric Roberts, Anna Marie Dobbins, Rico Simonini, and Brianna Chomer star.